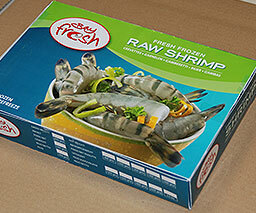 One of our growing markets is the import and export of seafood. 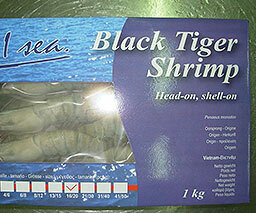 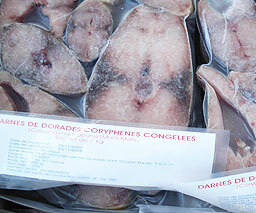 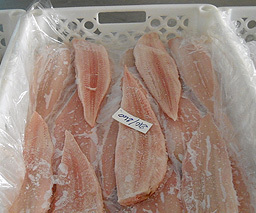 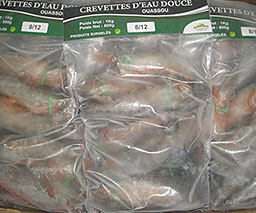 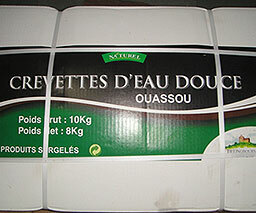 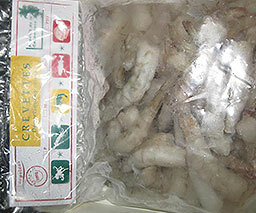 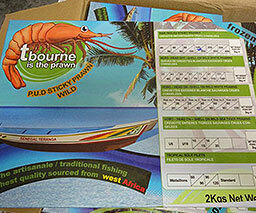 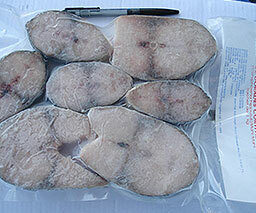 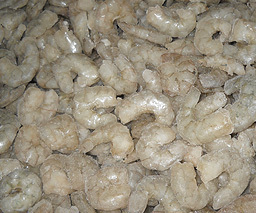 We now operate a regular import of seafood items for the UK market. 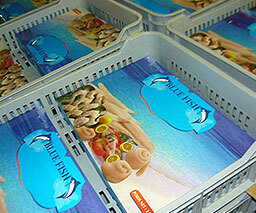 We can source a variety of different frozen fish and shellfish, either under our brand or our customer’s brand.